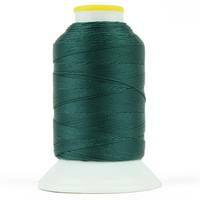 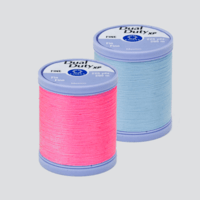 Coats & Clark Dual Duty General Purpose Thread is corespun from strong 100% polyester. 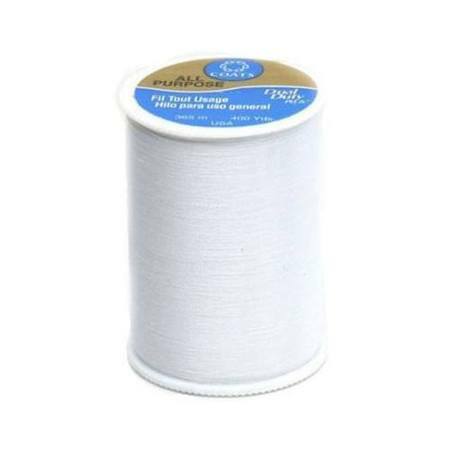 The white color makes this thread the perfect choice for any sewing project. 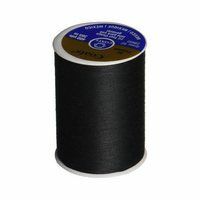 Each spool holds 400 yards of 35 weight sewing thread. 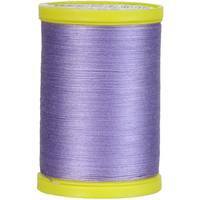 Use this strong, versatile thread for hand or machine sewing.